A rich history, cosmopolitan society and a "Get up and Go" attitude are the three cornerstones of what makes Mumbai thrive. 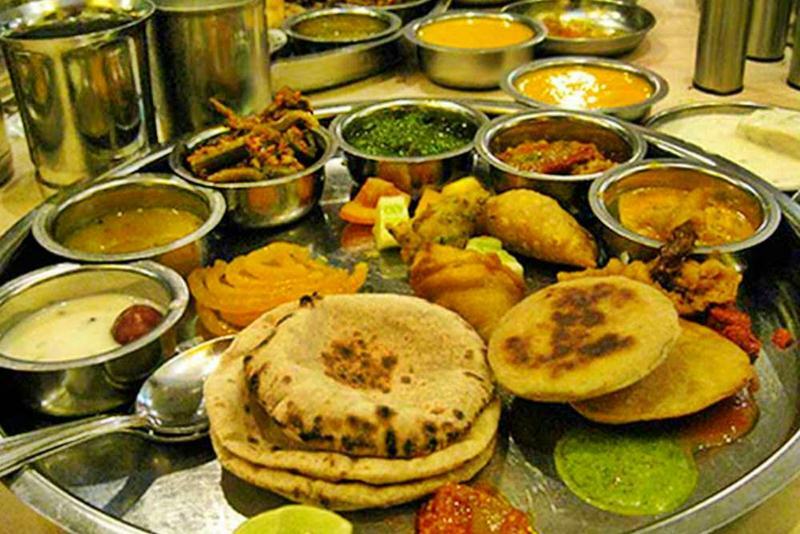 It's the financial capital of the country, the epicentre of Bollywood and also home to the largest slum in Asia-these are just some of the complexities and contradictions that make up the character of Mumbai.Here, we have tried to sum up 30 best things you must do, places you must visit and food you must eat if you want to experience the city like a local Mumbaikar!! 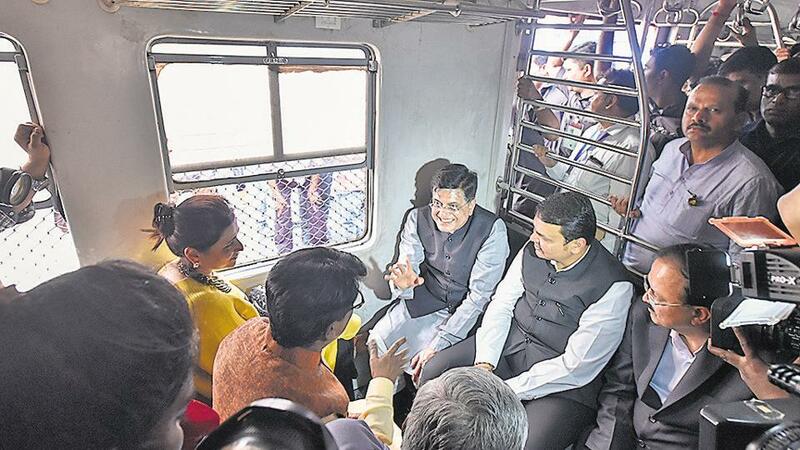 No experience says Mumbai quite like a ride on a local train and you may even catch the city’s famous dabbawalas in action while you’re at it! 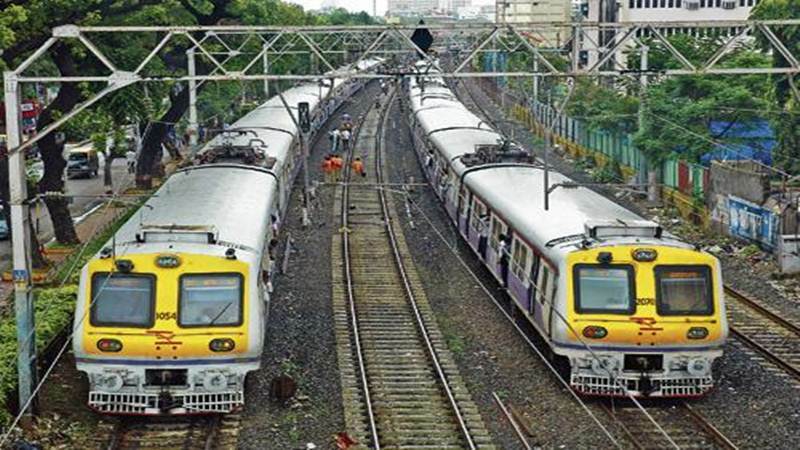 While you can do a ride from any station, we’d recommend taking a train from the Bandra Station, where the Harbour Line will take you on a lovely ride that ends at CST – a Mumbai icon in its own right and a gorgeous example of Indo-Saracenic architecture. There’s a forest in our backyards and you’ve got to check it out! 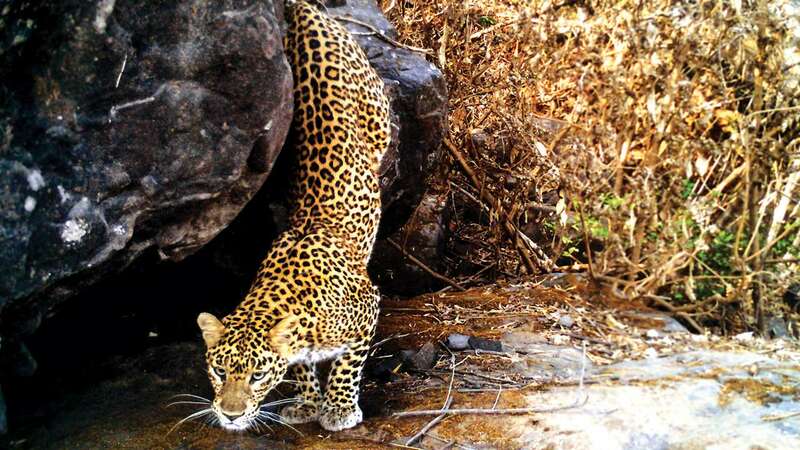 Sanjay Gandhi National Park at Borivali is within city limits and home to over 200 species of birds and 35 species of mammals including spotted deer, sambar, barking deer, porcupine, leopards, striped hyenas, the elusive four-horned antelope and mouse deer, langurs (among other monkey species), and 17 species of bat including the Indian flying fox. 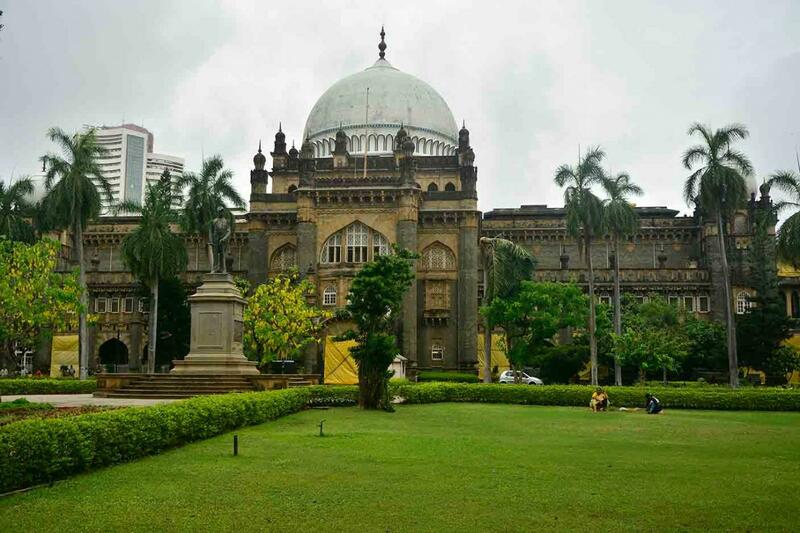 One of our favourite buildings in the city, the Chhatrapati Shivaji Maharaj Vastu Sangrahalaya (formerly the Prince of Wales Museum) is gorgeous outside and in. 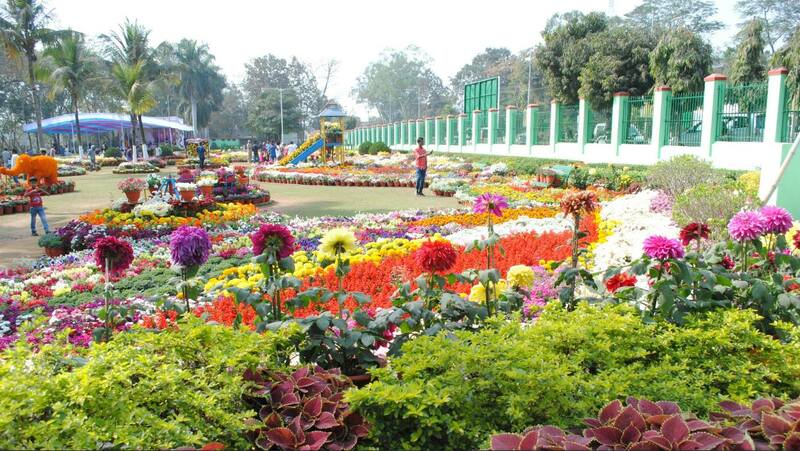 Admire the lawns and then step inside to take a journey through the history of India. PS: school and college students have discounted entry, so carry ID cards! The cuisine of the Parsis, a small but notable community in Mumbai, is a balance of sweet and spicy flavours, and can be eaten at Britannia. 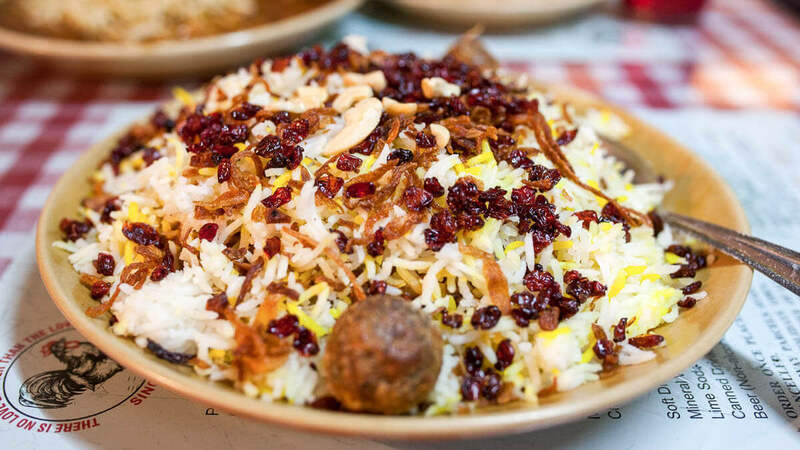 Not to be missed, however, is the proprietor's creation of Mutton Berry Pulao, which is studded with sour red Zereshk berries (barberries) from Iran that add a wonderful tanginess to the rich rice dish. 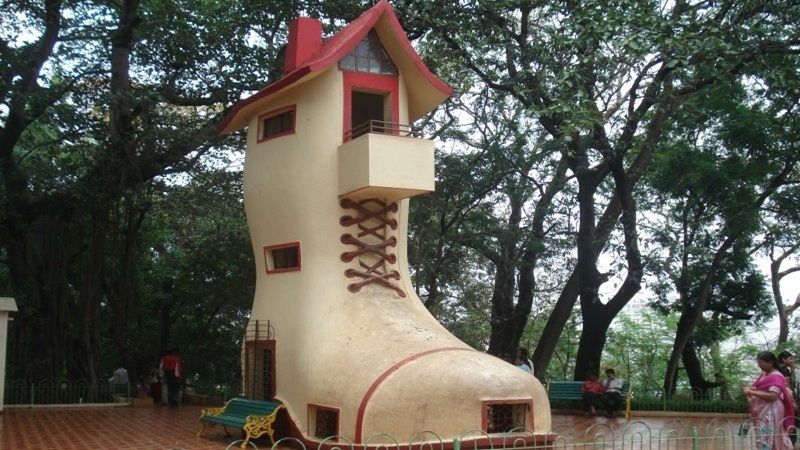 Remember the nursery rhyme about the old lady who lived in her shoe? You can visit a larger-than-life homage to it at Kamala Nehru Park! The whole park has a nursery rhyme theme and we love it! The Dr Bhau Daji Lad Museum is the city’s oldest museum. 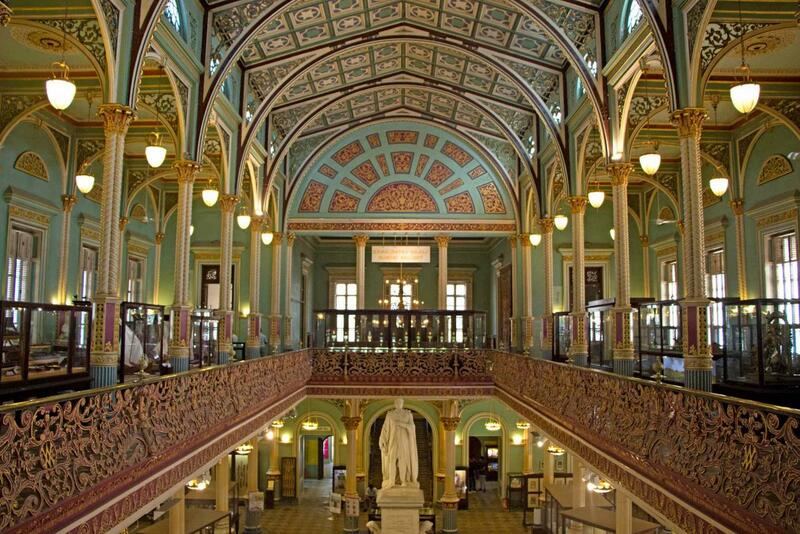 Built in 1855, it was originally Victoria and Albert Museum but is now named after Mumbai’s first sheriff. 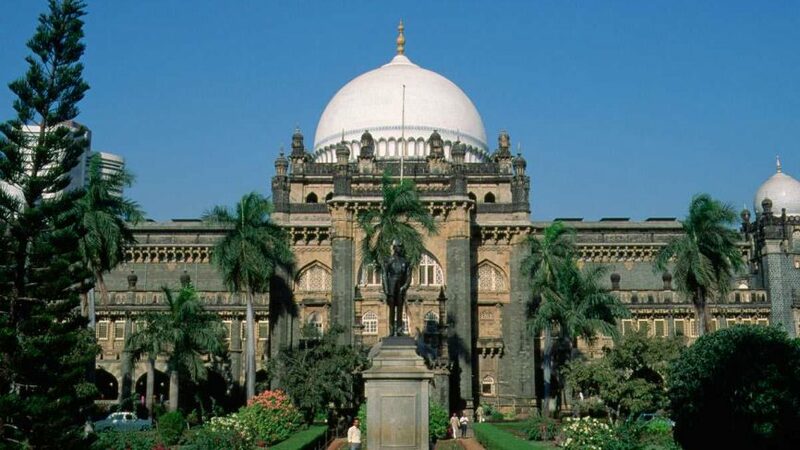 The stunning structure has exhibits centred around the history of Mumbai along with relics from across the country. It’s located on the same grounds as the city zoo. 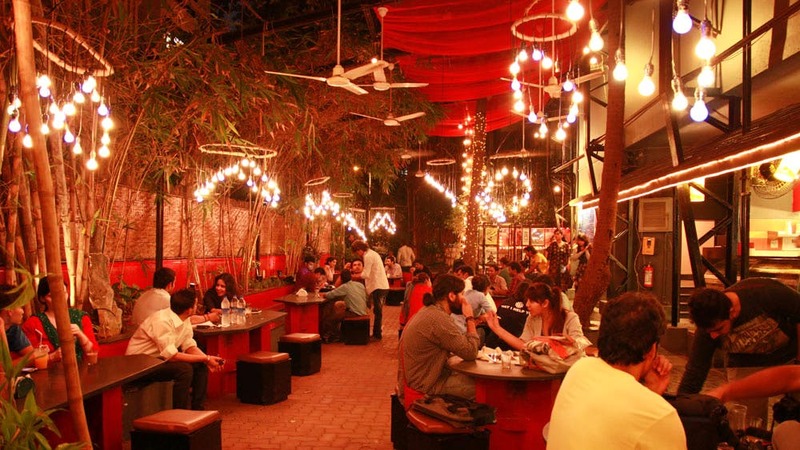 Prithvi is synonymous with theatre in Mumbai. 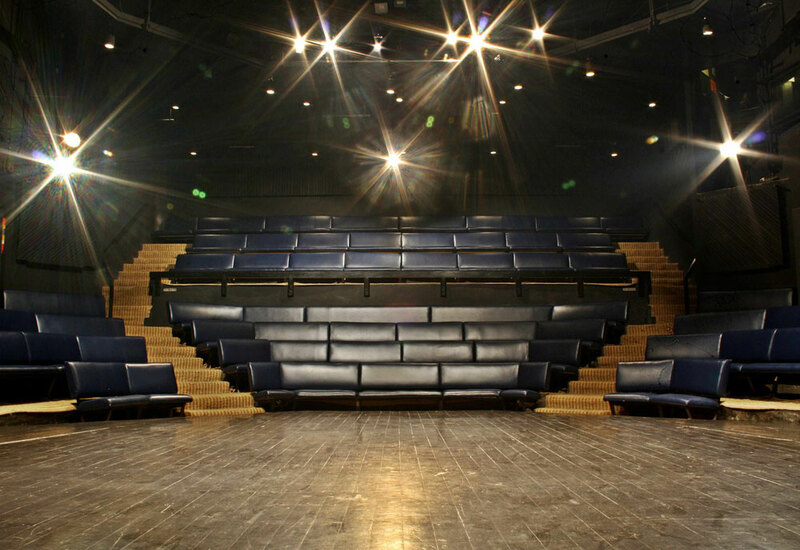 If you love to watch plays or have a child who’s caught the theatre bug, a visit to this beloved Juhu venue is a must. Also a must! Stopping by Prithvi Cafe for a snack and chai! 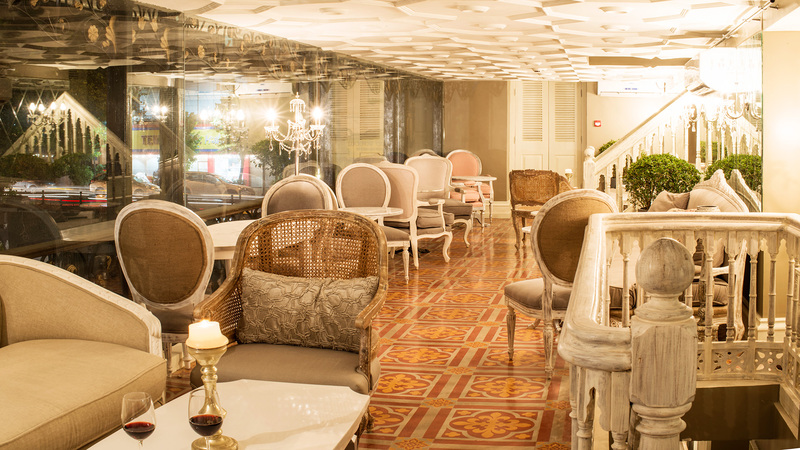 The Quarter is a music and dining venue located at the Royal Opera House (another must-visit in Mumbai), and Live At The Quarter is the gig venue. Hosting a number of indie musicians, classical performers, bands, jazz artists, and more, this plush, intimate venue is perfect for music lovers. KC Roasters in Khar is amongst our favourite cafes in the city. Their freshly roasted and ground coffee with its intoxicating aroma has a special place in our hearts and the light, flaky butter croissants are uh-amazing! 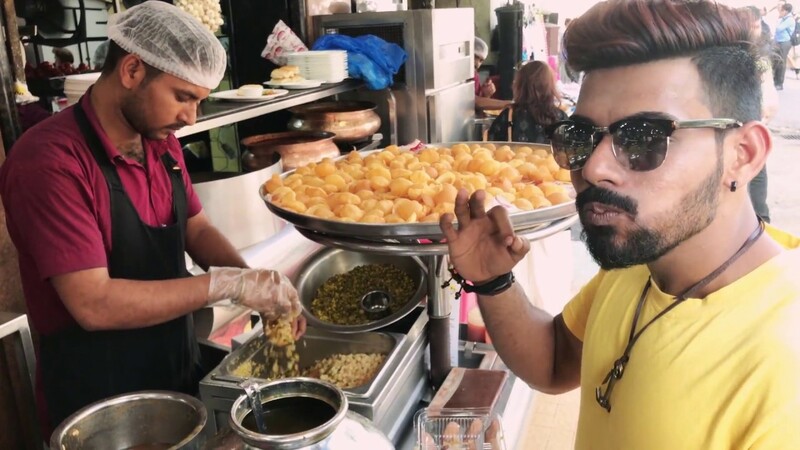 If you’re looking to try pani puri, you might as well try it from the very best. The pani puri at Elco Market in Bandra hits the right note in terms of sweet, spice, and everything nice! 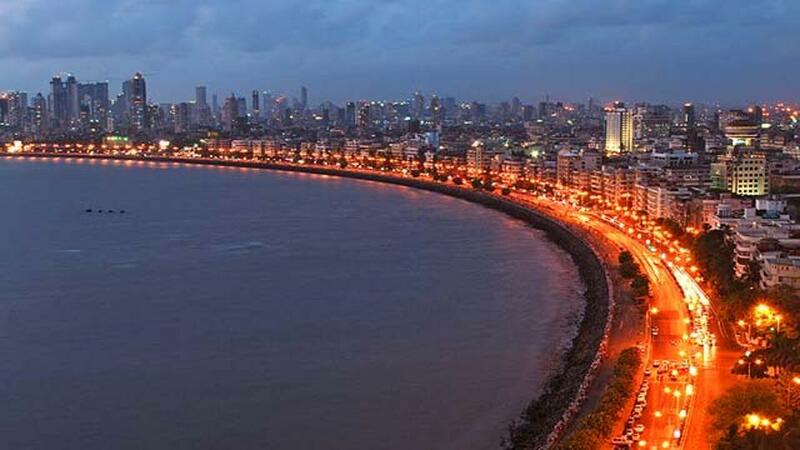 The iconic Marine Drive has pictorially represented Mumbai since we can remember. If you’re in the city, a walk along this scenic 3.6km boulevard, with the wind rustling through your hair, is an absolute must! With constant traffic jams, honking and jaywalkers, let’s face it – driving in Mumbai isn’t really a pleasant experience. 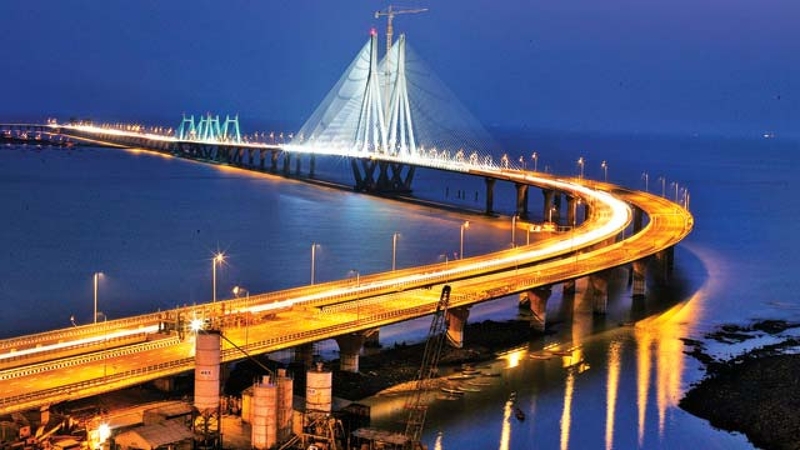 However, the Bandra-Worli Sea Link, a wide 5-km-long bridge with no crowding, a high speed limit, and breathtaking oceanic views of the city’s skyline on either side, makes for the perfect exception. 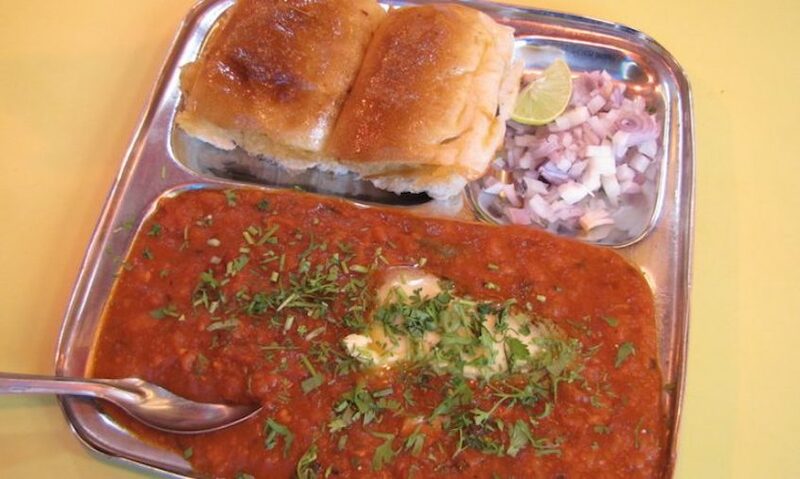 Spicy, buttery and flavourful, the pav bhaji at Sardar is everything you were looking for. 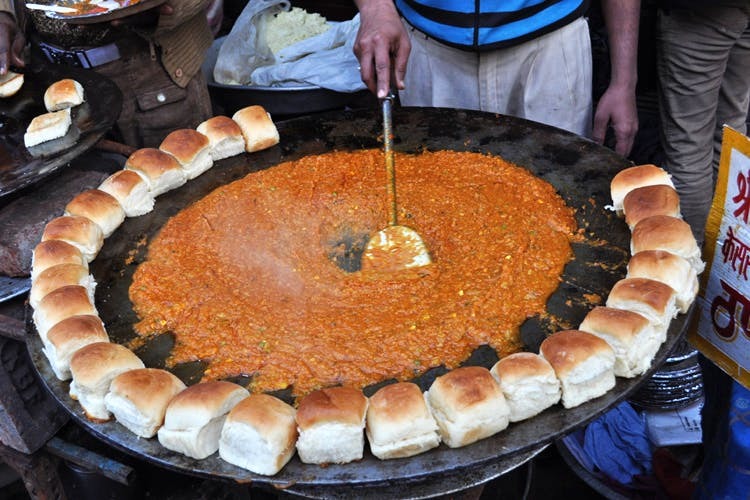 Famous Mumbai-wide (in fact it's always on hit list of 50 Things To Eat In Mumbai), this joint draws heavy crowds through the day! 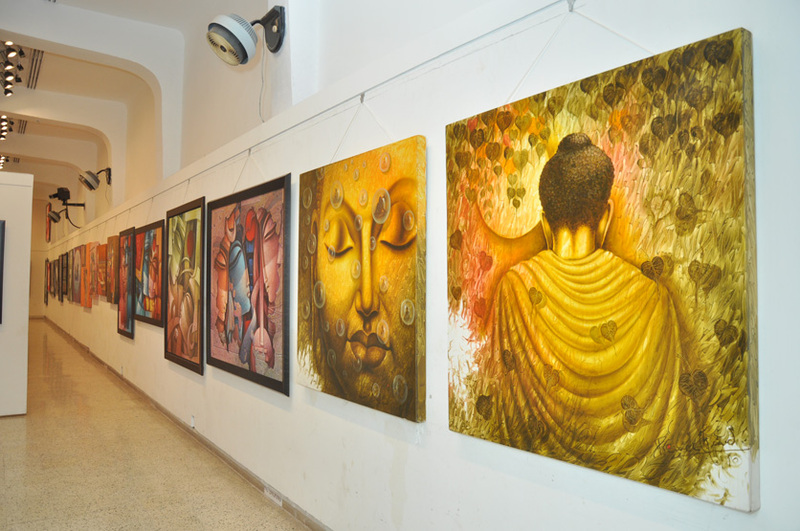 Catch a glimpse of artworks from across categories, with everything from ancient to modern art by Indian artists on display. 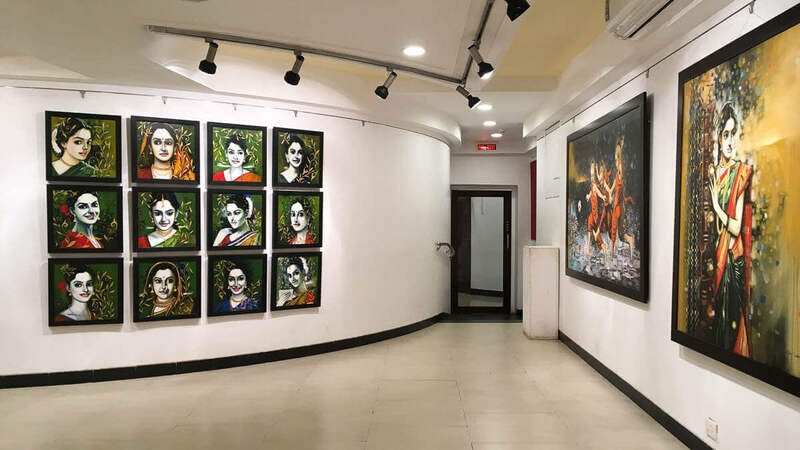 One of the oldest of its kind, Jehangir Art Gallery is a Mumbai landmark. 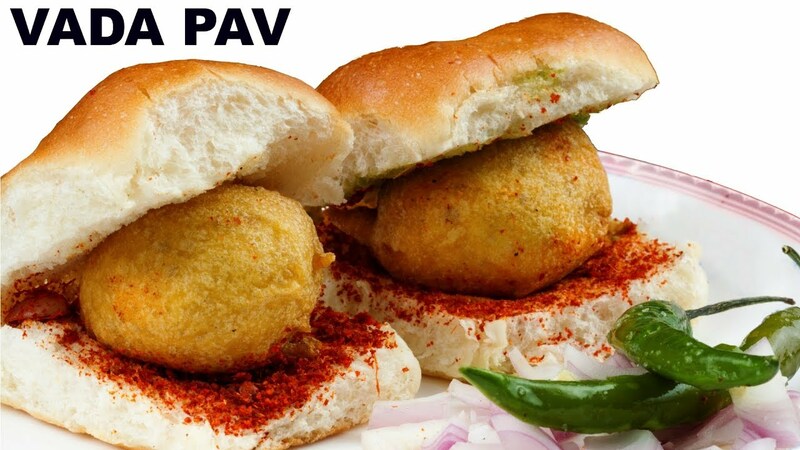 A staple snack, the vada pav is a crucial element for any Mumbai experience to be truly complete. 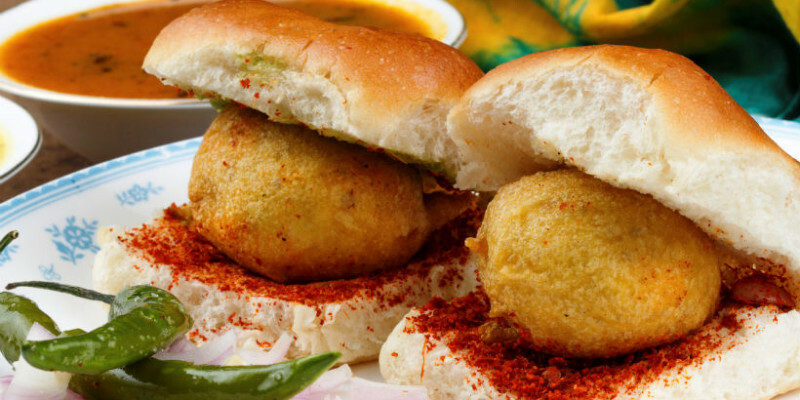 The vada pav served at Ladoo Samrat is fresh, perfectly balanced, and one of our favourites! 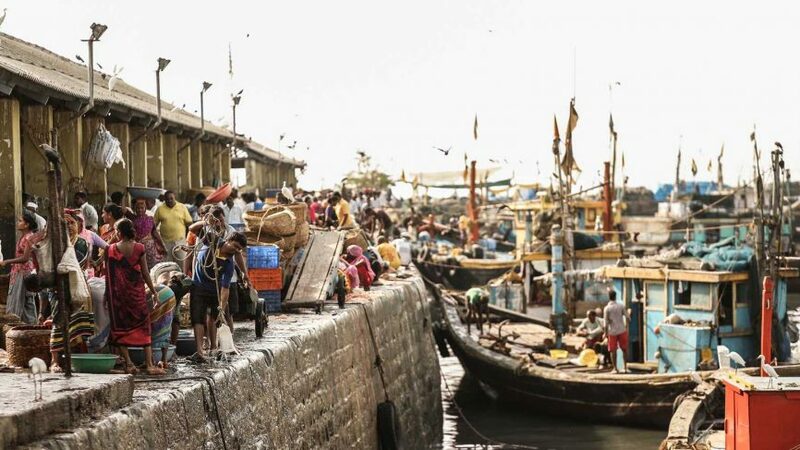 Amongst the oldest in the city, Mumbaikars have rejuvenated these docks with the ‘Sassoon Docks Art Project’. 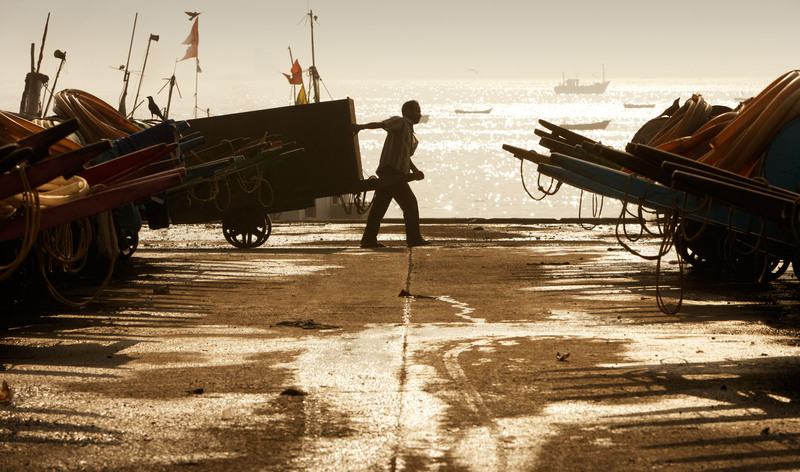 If you stop by early morning, you’ll catch the fish vending community in action, sorting through fresh catch to be taken to market, along with restaurateurs and locals looking to buy the freshest seafood. 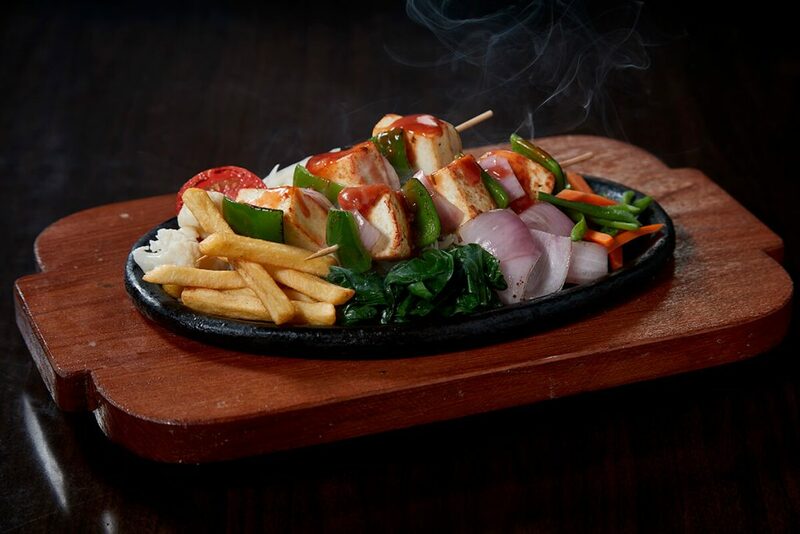 Kobe Sizzlers offers the best variety of smoky sizzlers to choose from and to say they’re delicious would be an understatement. 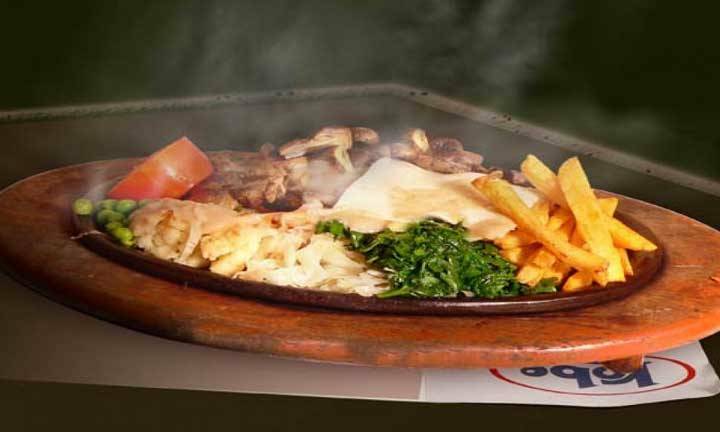 Try them at any outlet of this chain ’cause you sure don’t want to miss it! 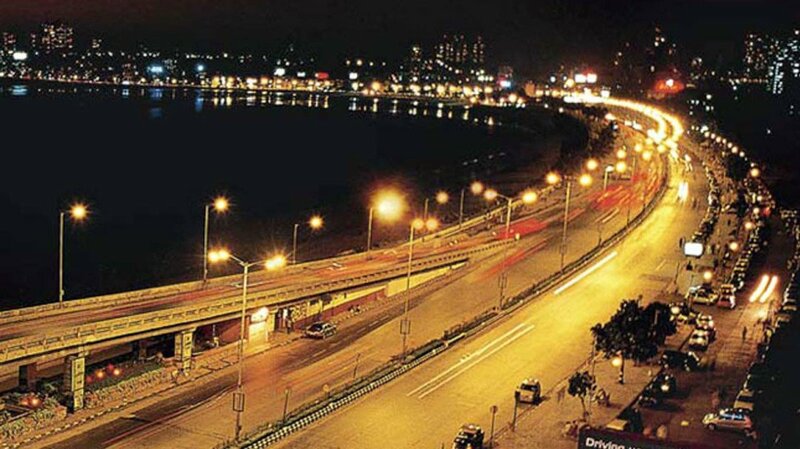 The semi-circular promenade of Marine Drive is referred to as the Queen’s Necklace because the sweeping curve, when lit up at night, resembles a sparkling necklace. 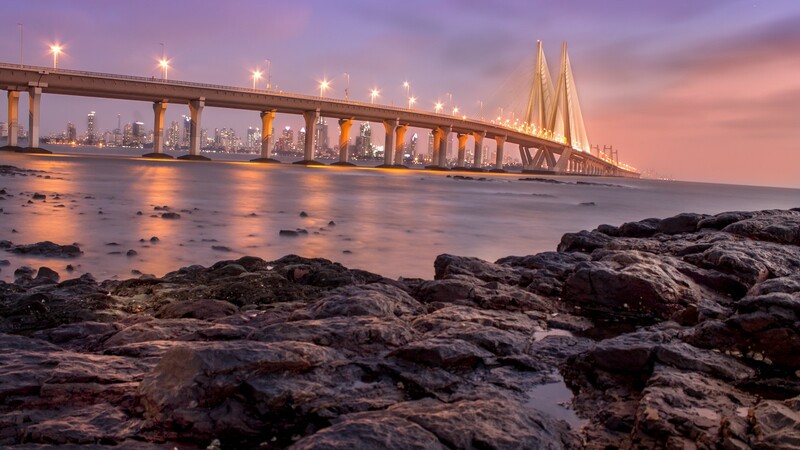 You can catch a glimpse of it from atop the Oberoi Trident Towers, a skyrise window, or the viewpoint at Teen Batti. 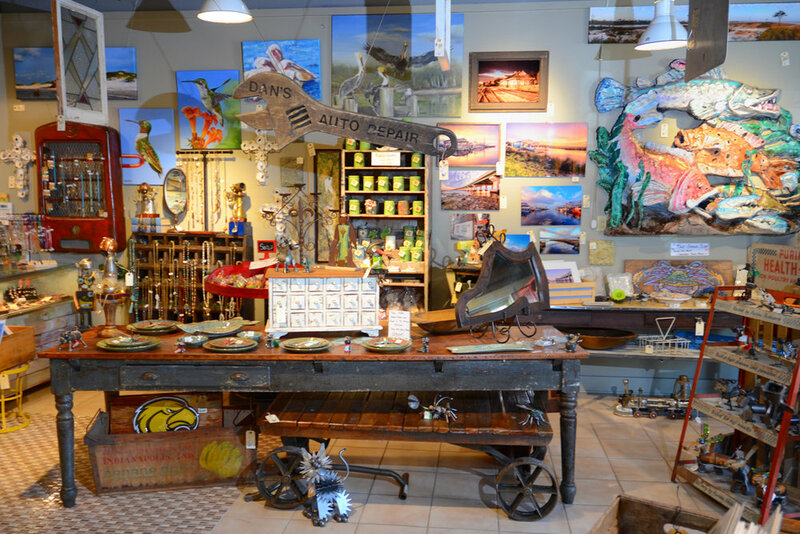 Entering this antique store is like entering a time capsule – it can be called a museum on sale! 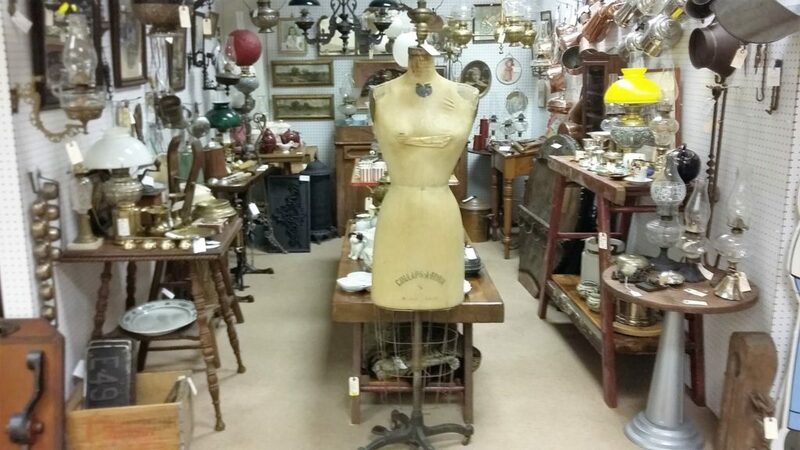 Whether a collector or not, visit Phillips to view some of the most lovely antiques you’ll ever see. 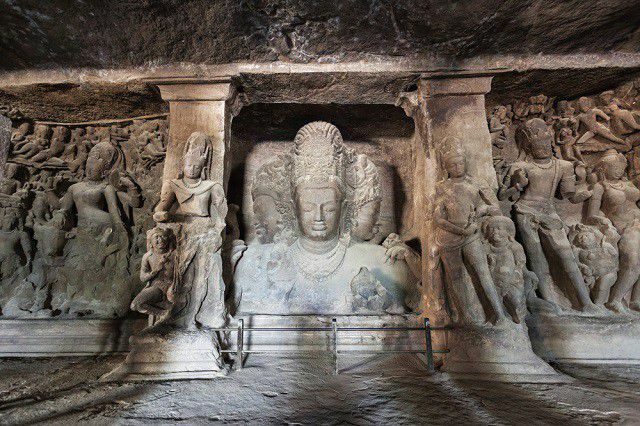 These beautiful cave temples, also a UNESCO World Heritage Site, will take up your day as you marvel at the stone sculptures depicting Hindu and Buddhist mythology. 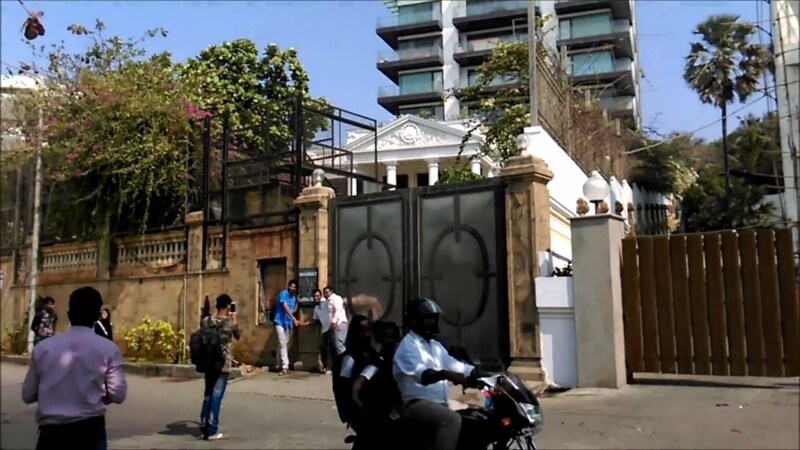 Be it King Khan’s Mannat or the Bachchans’ Jalsa or Salman Khan's Galaxy Apartment, these celebrity homes have become popular landmarks in the city. Always surrounded by paparazzi and fans, you will surely catch a glimpse of your favourite star if you wait long enough! 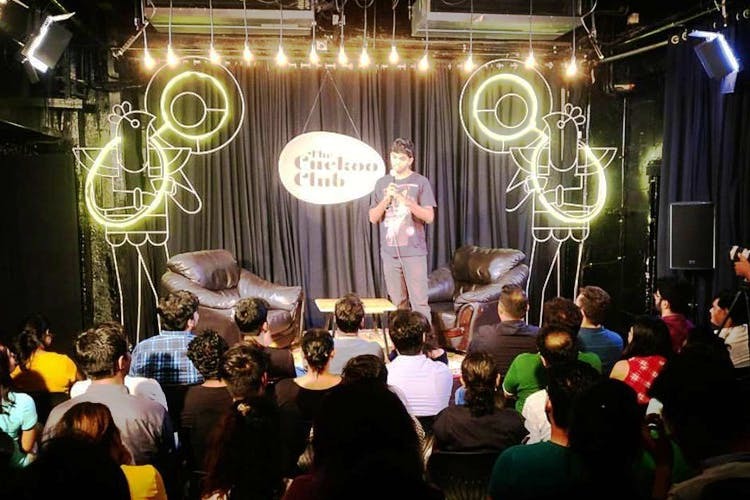 The Cuckoo Club has become one of the go-to places if you’re looking to catch stand-up comedy in Mumbai. 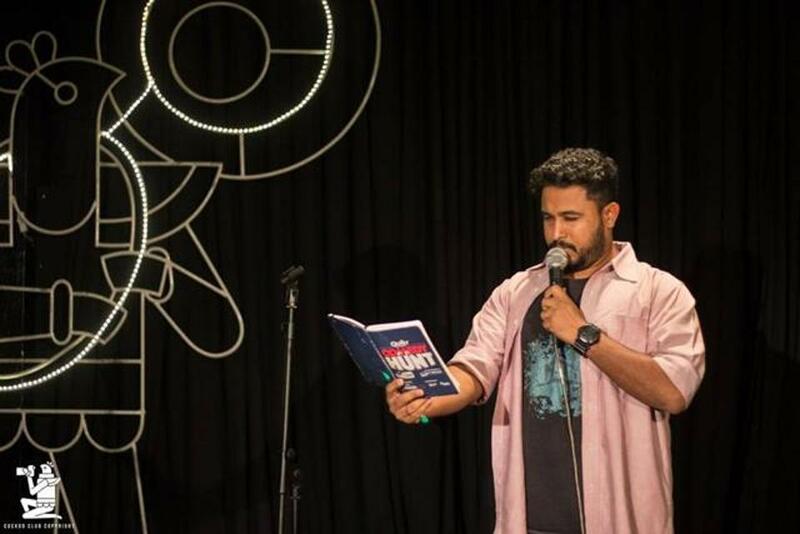 Hosting popular experienced comedians and up-and-comers alike, they also schedule plays and other experimental productions regularly. 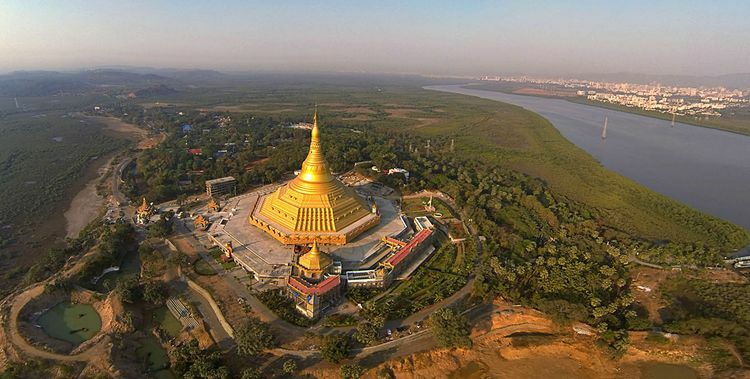 Symbolizing peace and harmony, this monument is a meditation dome that can seat 8,000 vipassana practitioners. It’s also the largest of its kind in the world! 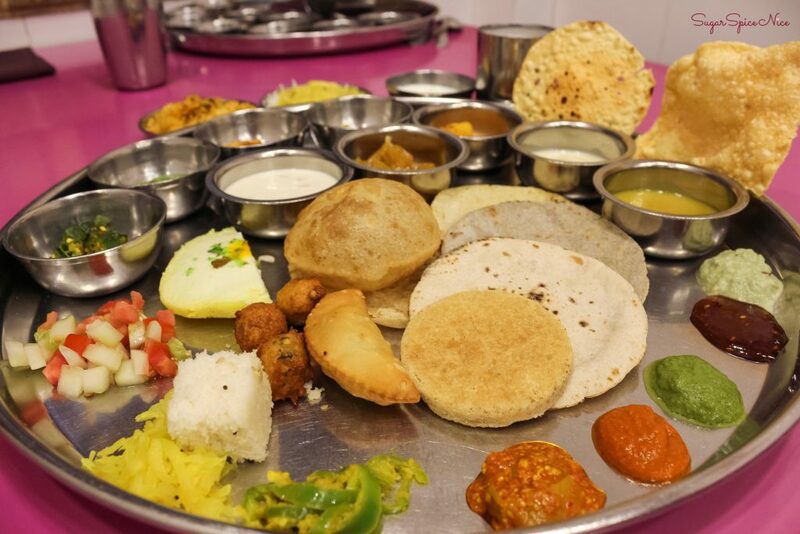 A favourite amongst Mumbaikars, their unlimited Gujarati thali is spot on and presses all the right buttons when it comes to desi khana. 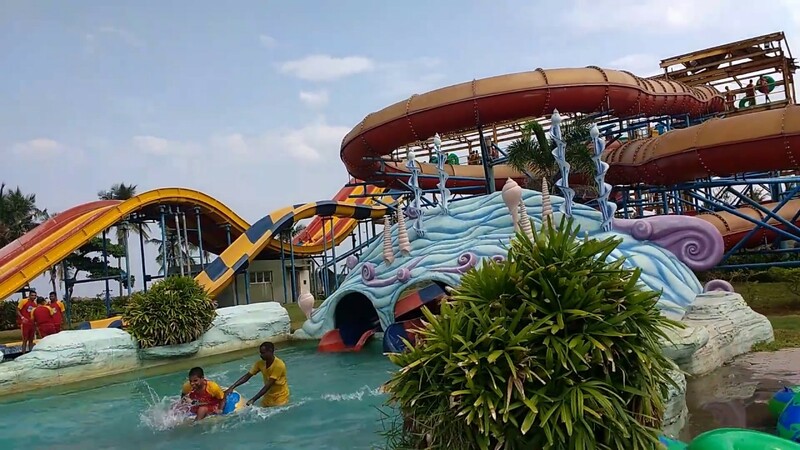 One of Asia’s largest water parks, a visit to Water Kingdom is a must if you are looking for some fun and frolic. They have high speed slides, wave pools, lazy river rides, and lots of things for kids. 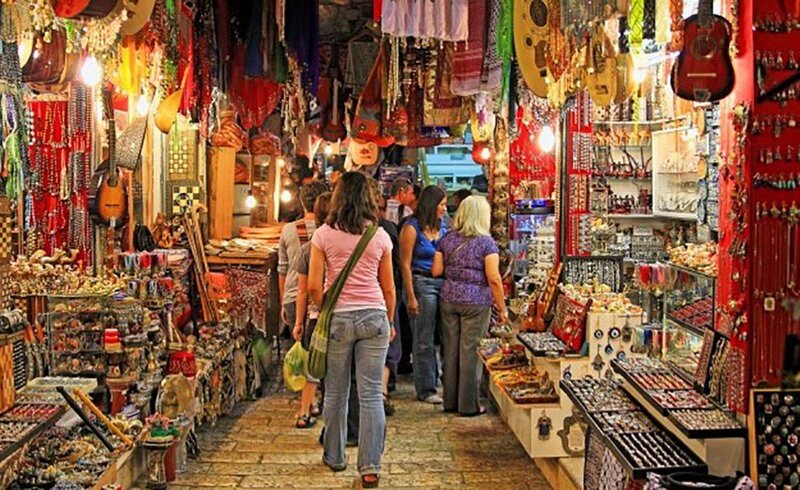 From housing the city’s premiere hotel, to being a haven for budget travellers - you’re bound to find something that suits every budget in Colaba, but what remains unmatched is the sheer variety of street side shopping along Colaba Causeway. Drop in at this store that only sells saree borders, buy readymade saree blouses for as little as just Rs 150 in this shop, buy everyday basics from the export surplus goods on Colaba Causeway, Kolhapuri Chappals for as little as Rs 300, or discover loads of imitation jewellery along the street - you’ll never be disappointed here! 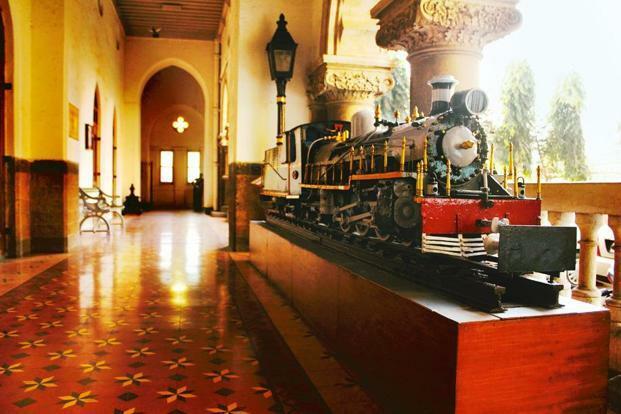 The grand art deco structure of Chhatrapati Shivaji Terminus also houses the little known Railway Museum of the city. Here, you’ll discover how the vast network of Indian Railways truly functions and also spot gems like models of old trains and tickets. 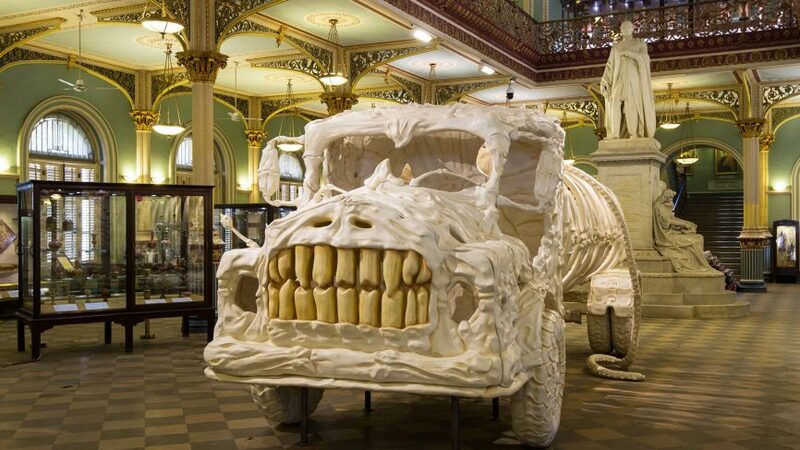 Here are some more iconic museums you must visit in the city. 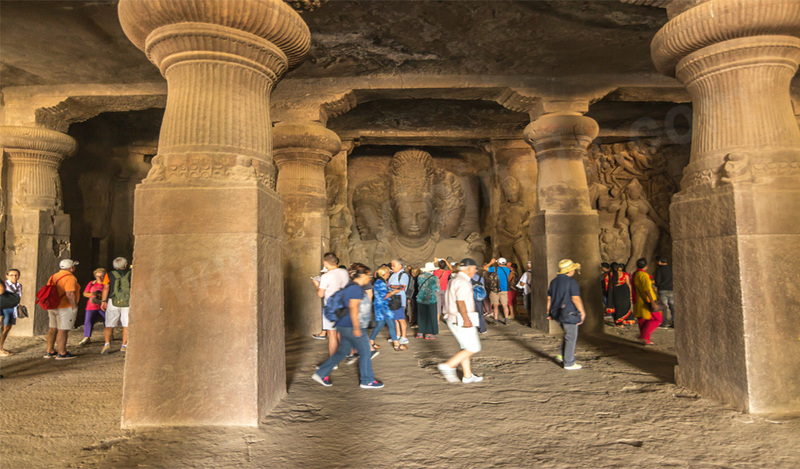 Can you guess who the original inhabitants of Mumbai are? The East Indian community! And Ranwar Village was their home. 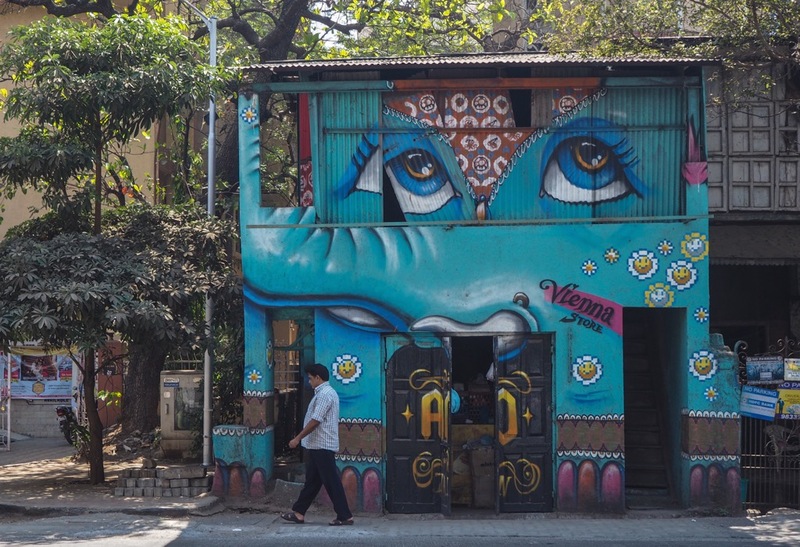 Now, part of bustling Bandra, you can find some stunning architecture (dating back to the 19th century), exclusive boutiques and quaint cafes here. Hidden from plain sight in the chaos of the Girgaon area, Khotachiwadi consists of narrow lanes that are best navigated only on foot. 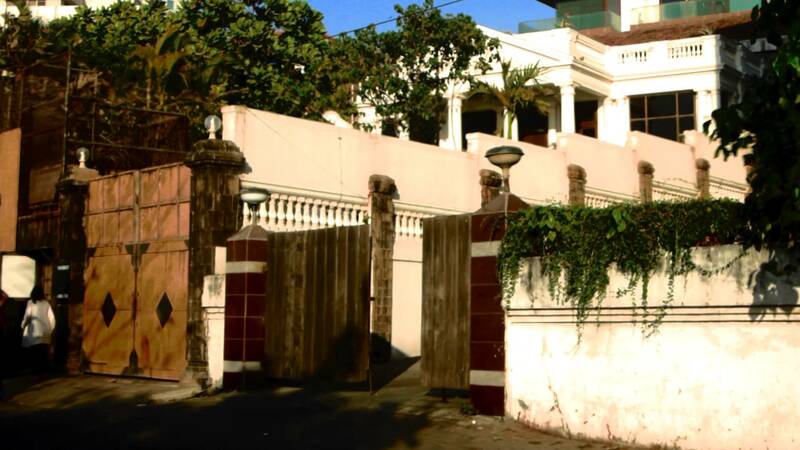 Like Ranwar, the area dates back to the 19th century and has been acknowledged as a heritage zone. 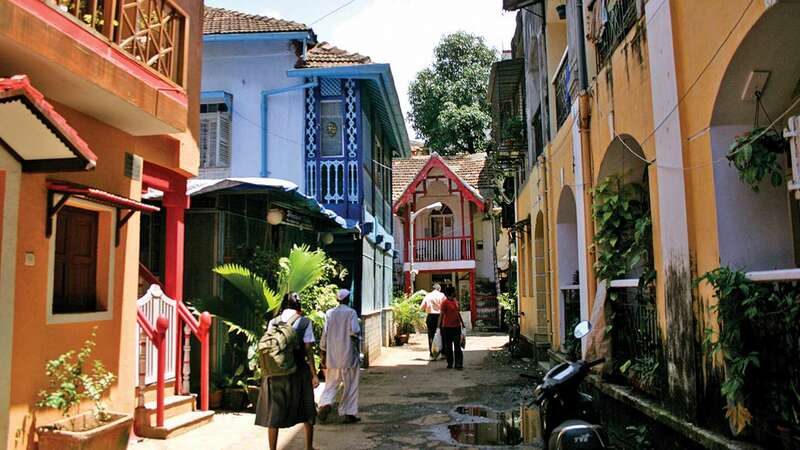 Consisting mostly of homes, you’ll notice a tight-knit community of East Indians who live here and take pride in maintaining the unique, Portuguese architecture of the homes. 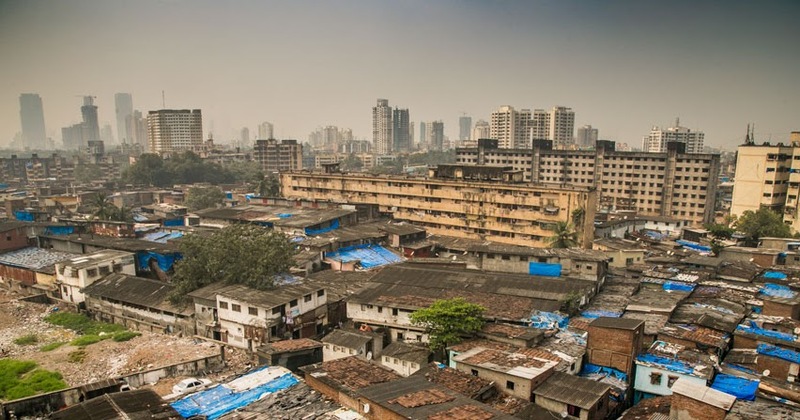 Part of the contrasts and juxtapositions of living in Mumbai are the extreme poverty and wealth that exist side-by-side. 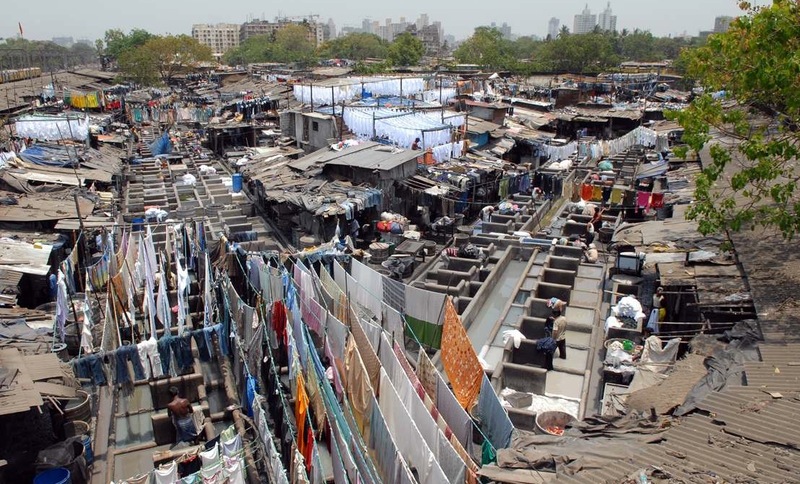 Part of this dubious distinction, is Dharavi - Asia’s largest slum, but also a thriving community in the city. 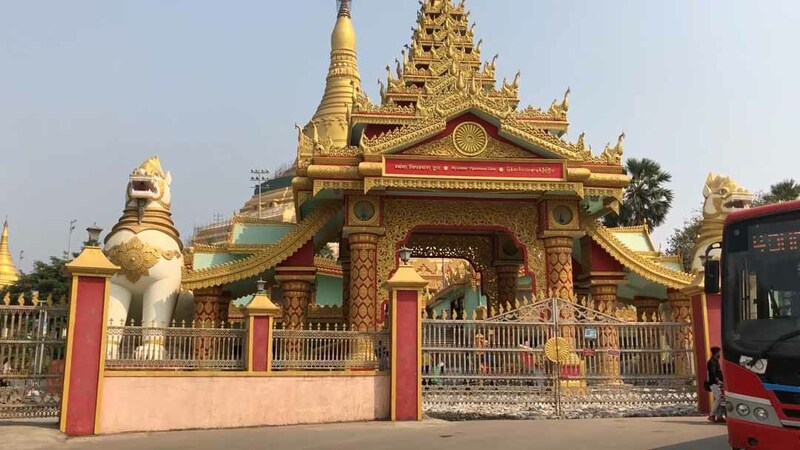 Their leather market is notorious for selling designer knock-offs at unbeatable prices, and many travel companies including us also conduct tours of Dharavi.